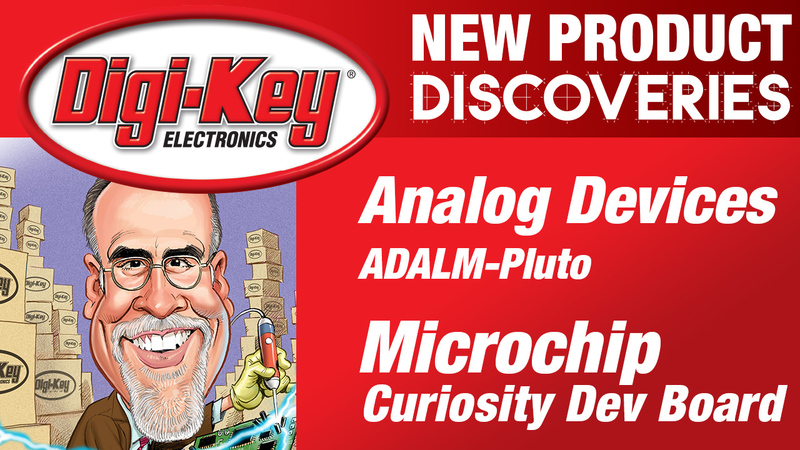 Microchip Technology’s Curiosity is a cost-effective, fully integrated, 8-bit development platform targeted at first-time users, makers, and those seeking a feature-rich, rapid prototyping board. Designed from the ground up to take full advantage of Microchip's MPLAB X development environment, Curiosity includes an integrated programmer / debugger and requires no additional hardware to get started. The Curiosity HPC is the perfect platform to harness the power of modern, 8-bit PIC microcontrollers. Its layout and external connections offer unparalleled access to the core independent peripherals (CIPs) available on many newer 8-bit PIC MCUs. These CIPs enable the user to integrate various system functions onto a single MCU, simplifying the design and keeping system power consumption and BOM cost low. The Curiosity can make any IoT design real. Out of the box, the development board offers several options for user interface including physical switches and an on-board potentiometer. A full complement of accessory boards is available via the MikroElectronika Mikrobus™ interface footprints. EEPROM 3 click board™ Mikroelektronika's EEPROM 3 click board™ is ideal for storing initialization and configuration data of a device when an I²C interface is required.